What I’m trying to say is that my season runs from Oktober-September rather than calendar year wise. Which means that I just entered 2017! As you may know, I have been managing my own training; planning, performing, analyzing and adjusting, since I started in 2013. Now for the coming season I had planned starting with an external coach. The plan was to put full focus on triathlon with a triathlon specialized coach, but then I realized I won’t be able to do those 15-20 hr training weeks that I would want to since I’m going on parental leave (2nd kid) in january. That’s one of the reasons why I’m now working with Rubin instead. The first real block (12 weeks) of training, towards next years big goal, doesn’t start until end of december for me. This means I have quite sometime now to build some strength and speed in my running. I’m doing 11-15 hr training weeks at the moment but 50 % of that is weight training/yoga/mobility and the other 50 % is split into running, swimming and a tiny bit of cycling. Runningwise, I’m currently ramping up my volume culminating first week of december at 84 km. I’m guessing I will be running an average of 100 km/week for the better part of next spring in order to be where I want to be in time for competition season. I’m also swimming a lot at the moment. Some of it is done with Gabriella as I’ve already written about, but most of my sessions are still done with my super duper crew early mornings before work in Vasalundshallen, Solna. Take this mornings session for instance, main series 5x(200+2×100+2×50 m) with the 200 @1:30/100m, 100 @1:25/100m and 50 @1:20/100m. All done before breakfast with good focus, now that’s what make you fast in the water. We were 8 guys in one lane in perfect harmony! My overall goal for next year is to adjust my training and body for full distance again. Having that said, I’m not aiming to qualifying for Kona next year. 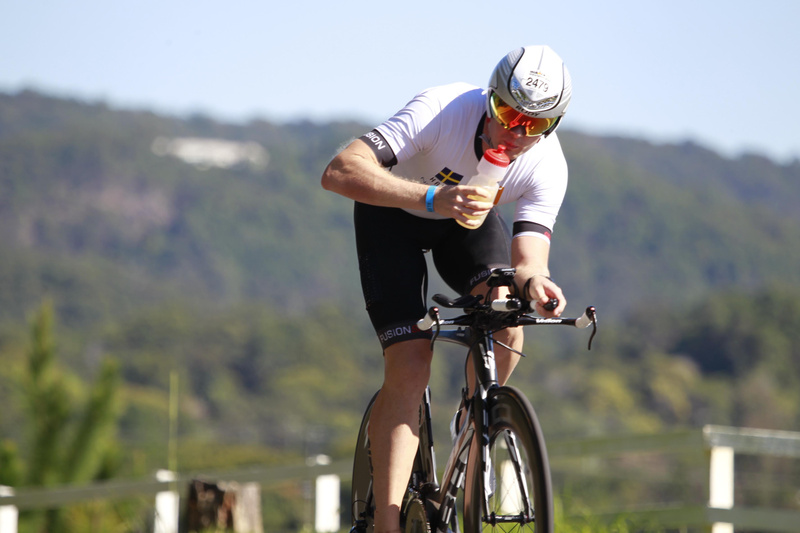 I’ll break down my separate discipline goals with goal time (on a flat Ironman course) and description here below. 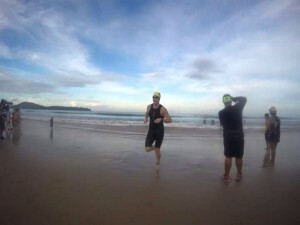 The best (and only) Ironman swim I’ve ever done is 1:08. Now that was my first year of triathlon and I’ve improved alot since. At the Ironman 70.3 WC this year I swam 28:59, but even since then my swimming has improved tremendously. I’d say I’m good for a sub 59 swim today, however given the circumstances for the spring I’m being a bit modest about it since swimming was the discipline that was toughest to train last time I was on parental leave. In November 2015 I set the goal to increase my FTP with 30 %… Looking back, that was bold! I had 284 W and now I’m at around 320 W so I managed a 13 % increase. However that increase was mainly done in winter time on the trainer which makes my goal for this year an increase of 10 % before competition season… in numbers new FTP of 352 W before june 2016. By the looks of it when analyzing in best-bike-split (yes I’m a nerd), that’s what I need to do a comfortable sub 4:55 on the bike. This is where I’ve struggled the most and also why I’ve now taken in some professional help. I hope that I will be good for a sub 3 marathon by next competition season and I believe that that’s where I need to be in order to do a sub 3:30 Ironman marathon… To be honest this is my number one goal for next year, to actually do a solid Ironman marathon. 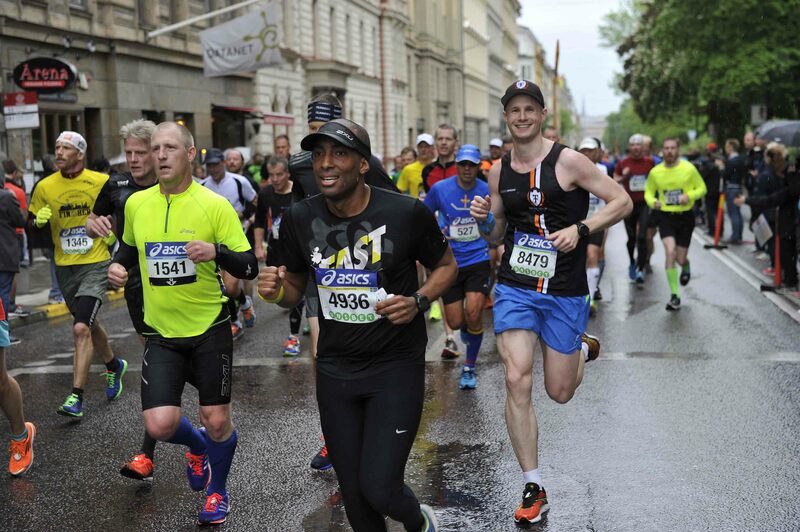 When I crossed the finish line in Kalmar 2014, I had swum 1:08, biked 5:15 on a road race bike and then run 4:16… There and then I said to myself that I will never do an Ironman again until I can run properly. The best I’ve done so far in terms of a marathon is 3:15, but I believe that with a solid 9 months ’til game day I’ll be where I want to be in my running. 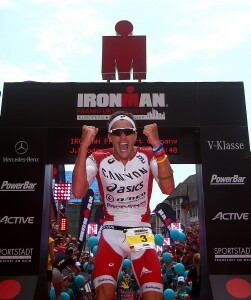 The big one for next year will be Ironman Frankfurt on the 9th of july. I chose this race mostly because of timing, I want to have a proper summer vacation next year. The course is flat and fast, the only thing that can be a bit sketchy is the weather… anything from 10 °C to 40 °C. What’s also fun about this race is that we’re 9 friends racing it, so there will most definitely be some competition. 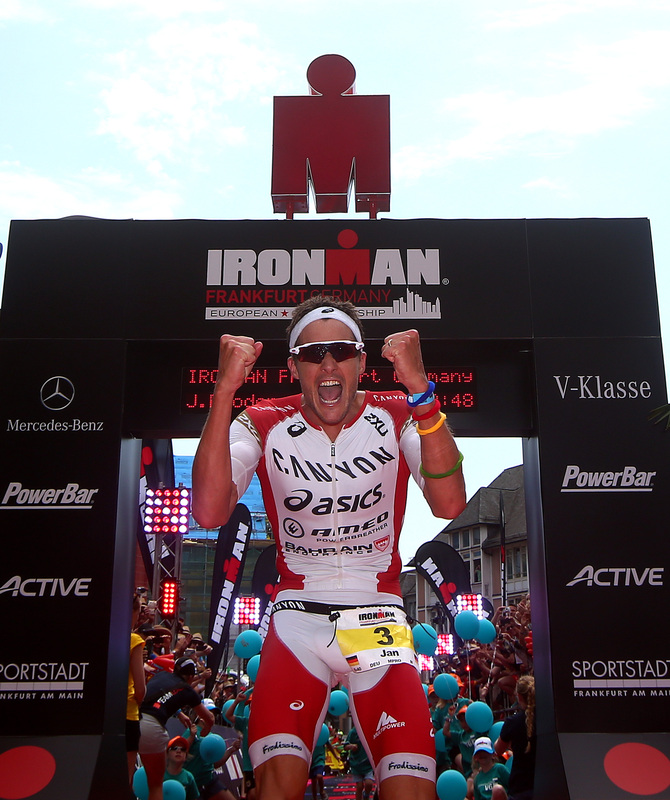 Leading up to Ironman Frankfurt, me and my friend Marcus will do the Ironman 70.3 Switzerland in Rappersvil-Jona on the 11th of June. These are the only two races I’ve planned for 2017. I hope to get a spot for Berlin Marathon in September, but that’s up to chance. Other than these I will probably do some sprint/olympic triathlons and shorter run races, but nothing serious. That’s about it. Let’s hope it goes somewhat according to plan. In which case I will be set up for a glorious 2018!